Prairie Supply’s experienced service department is available for job-site visits and full time equipment service on a variety of light to mid weight construction equipment. 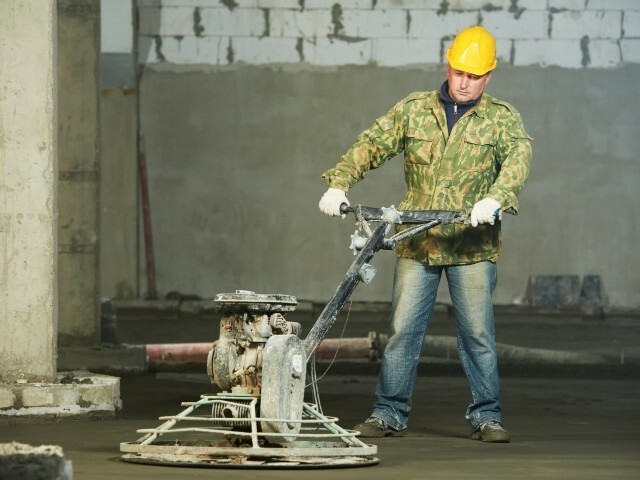 Our experienced staff specializes in generators, pumps, power trowels, gas powered saws, general small engine repair, construction heater repair and much more. In addition to regular parts inventory Prairie works closely with vendors to have specially ordered parts available quickly and economically, keeping jobs running smoothly. 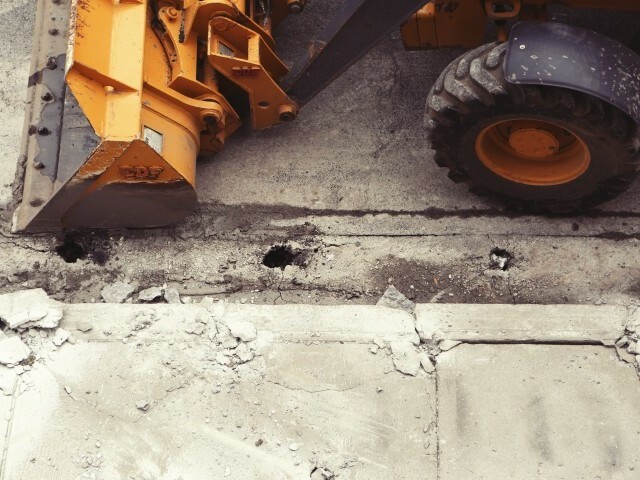 Trained service representatives are qualified and capable of servicing a variety of light and medium weight construction equipment, with special experience in the concrete industry. Experienced service reps are available for jobsite visits for trouble shooting and emergency repair. Our service reps have special training and expertise in the construction heater industry. 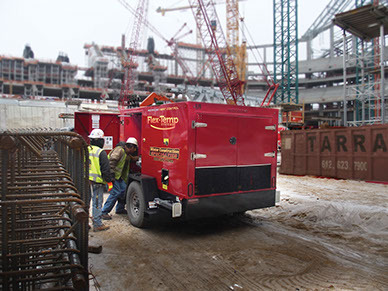 On call technicians are available for emergency onsite visits, assuring the heat stays on at some of the most demanding jobsites in the business.